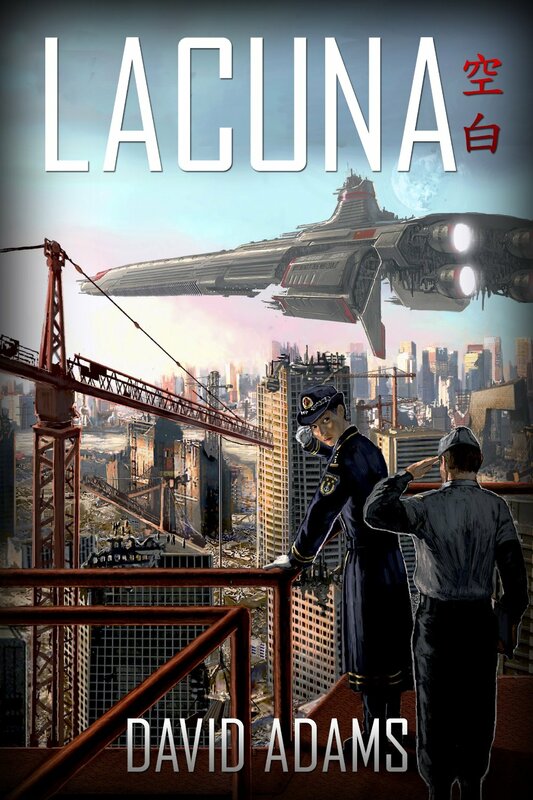 I got Lacuna, by David Adams, as a Kindle freebie. Not because I write review, but because that’s the price. Really. And, it is a space opera, which is among my favorite genres. It is with these words that an unknown alien attacker destroys the Earth cities of Tehran, Sydney and Beijing. Fifty million people die… and nothing is ever the same again. That’s a cool blurb, and the beginning of the book is riveting. Unfortunately, it goes downhill from there. (spoilers ahead) Many of the Amazon reviewers mention that the plot, especially the main character’s actions, are just not aligned with military protocols. Too true. Worse, the alien fighter pilot (a really cool character) is also not quite believable, either. Honestly, there is much to like about this book, including plenty of action, a heroine who is dynamic and not American, and a reasonably good job of editing. However, for readers who insist that plots and character development not require vast suspension of disbelief, then this book is not gonna work. I’m tempted to buy book 2 in the series, which is no doubt why Adams is giving away book 1. But, if it is as out of touch with reality as the first one, I will probably be mad at myself.